The Law Library Microform Consortium (LLMC) and the Center for Research Libraries (CRL) recently completed a six-year project to digitize U.S. state legislative journals for all fifty states. For most states, the coverage starts in the early to mid-nineteenth century and ends in the late twentieth century. In 2012 the joint CRL/LLMC Global Resources Law Steering Committee prioritized state legislative journals for digitization due to the inconsistent online availability of these resources, which are essential for researching state history and government. For this initiative, CRL offered LLMC its complete collection of legislative journals for digitization and preservation. CRL’s entire collection was scanned with the exception of volumes previously scanned by LLMC. 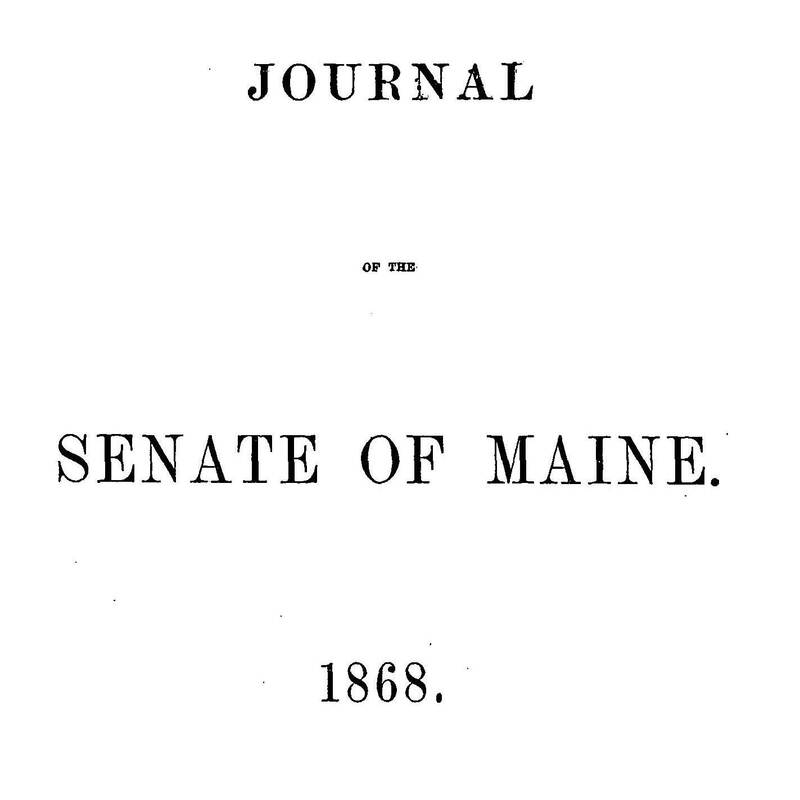 In total, over 8,000 volumes of legislative journals were digitized as part of this project.The materials are now accessible to all LLMC and CRL members as full-text searchable PDFs. LLMC’s historical state legislative journal coverage will continue to expand, eventually encompassing the publications of colonial and territorial legislatures. In line with its preservation mission, LLMC is storing the scanned volumes in underground secure storage to ensure the long-term safekeeping of the originals. Records for all holdings in LLMC-Digital can be downloaded from OCLC through WorldShare Collection Manager. Records for all holdings digitized through the CRL partnership are also available in CRL’s catalog and can be requested from CRL.